Our company’s “Japan’s First Commercial Software for Pepper” has accepted a finalist award in Fuji Sankei Business-i’s Innovative Business Award 2015. 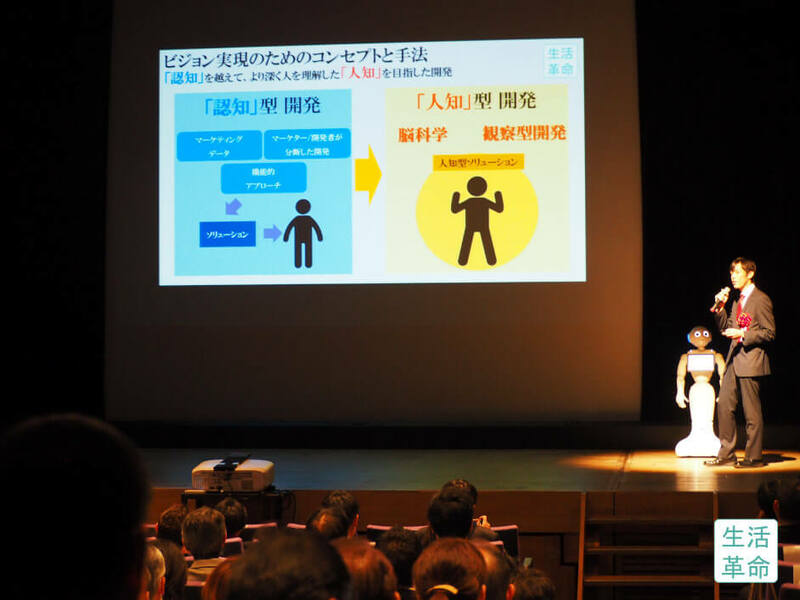 This award is from a business contest held jointly between the familiar economic magazine Fuji Sankei Business-i and the small-to-medium venture support organization “Innovations-i”, judging companies in Japan exhibiting innovative business developments not limited to robots and Pepper. From the hundreds of qualified applicants, our company was awarded as a top 9 finalist. This year, our company has turned Pepper-based software and solutions into the makings of business, developing numerous first cases in Japan; particularly in creating the business of robot presentations and Pepper-use customer service software, chosen through evaluation. Additionally on December 2nd, as a top 9 company, we took the opportunity to give a business presentation. In front of approximately 200 companies in attendance, we gave a presentation about our new products and new business’s business model’s profitability, growth potential, innovation, and contributions. 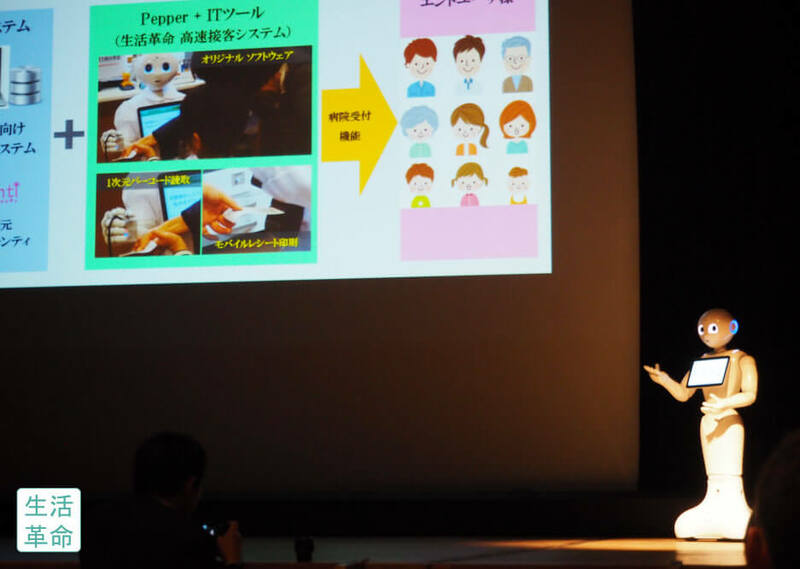 In our company’s presentation, at first not President Miyazawa but Pepper appeared and began presenting. In response to Pepper actually giving a presentation, the surprised voices were heard of not only visitors to the event hall, but even those of other performers. However, at our company, because of our team’s original software for Pepper presentations and operational know-how, we have established a stable structure. 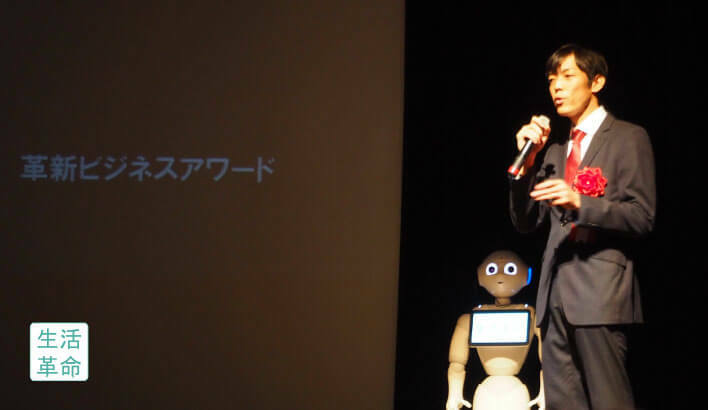 When Pepper finished introducing the company, President Miyazawa appeared. On a note that made us extremely happy, the amount of applause we received when the presentation was over was the very greatest out of the 9 companies. At the social gathering afterwards, when we asked the reasons why, we heard, “I didn’t know Pepper had such business uses!” “From a technological standpoint, this was truly realized!” “While Pepper’s voice is more firm than that of the ones in stores, it’s so cute!”. As part of our company’s identity, to understand that so many people had evaluated us with such comments, made our team feel very emotional. 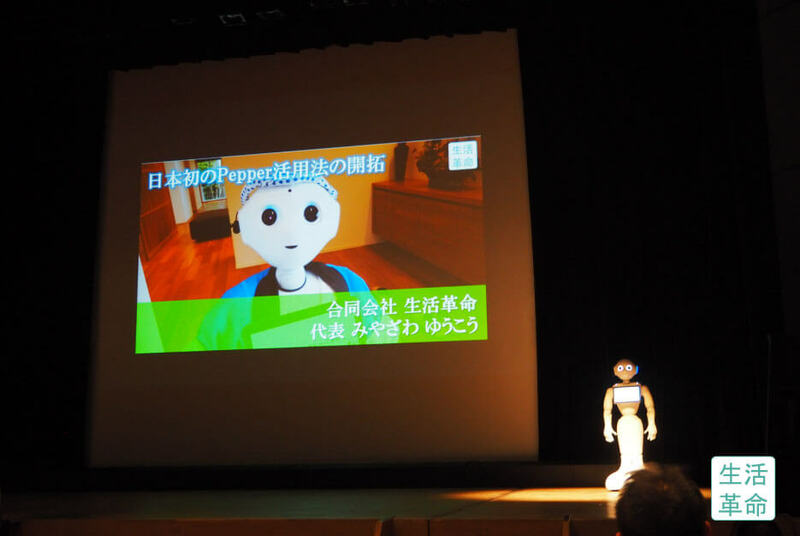 President Miyazawa continually asserts, “Pepper and other contemporary robots are not just a fleeting novelty; the potential to make human lifestyles truly convenient cannot be realized unless those who are involved create the ways to convenience human lifestyles. Additionally, we cannot achieve that purpose without becoming an ongoing business,” and was truly grateful to be able to convey this to the various officials and audience members present. In accepting this award, we extend our gratitude to the companies who took the chance to do business with us, as well as to everyone who has cheered on and supported us. Thank you very much. We are all very pleased to be able to make this kind of report at the end of 2015. 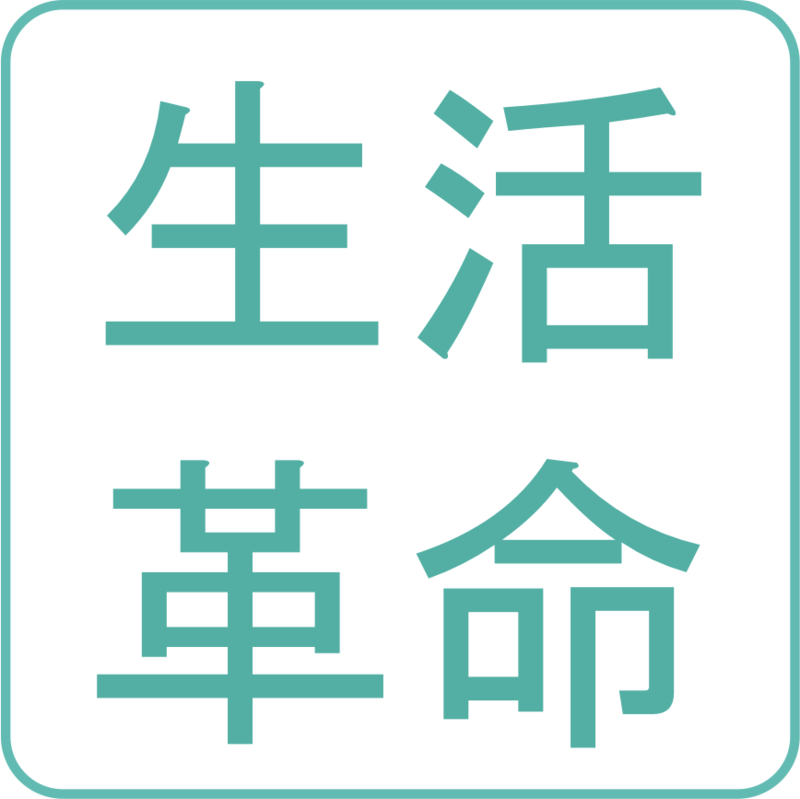 In the remaining month of December and continuing into 2016, Seikatsu Kakumei looks forward to helping assist partner companies and make human lifestyles even more convenient, through further refinements. We thank you for your continued support. [Event Report] New Sensation Game “Pepper Boxing Beta” a Huge Success!